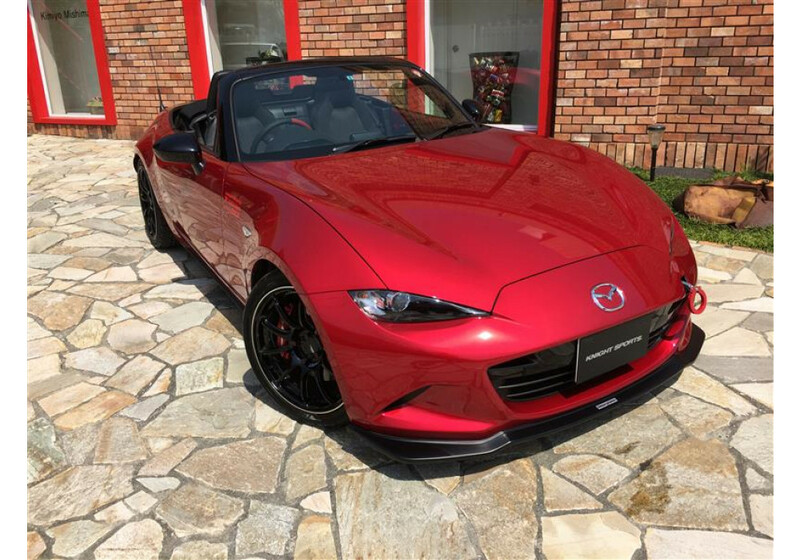 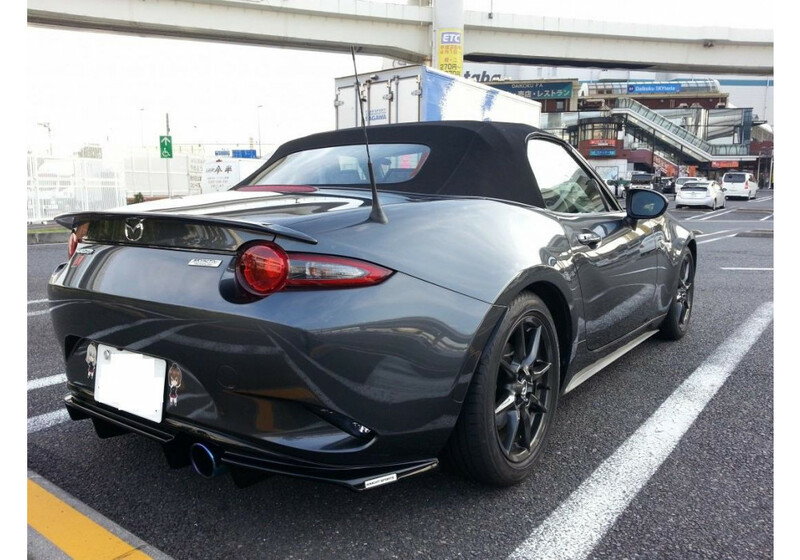 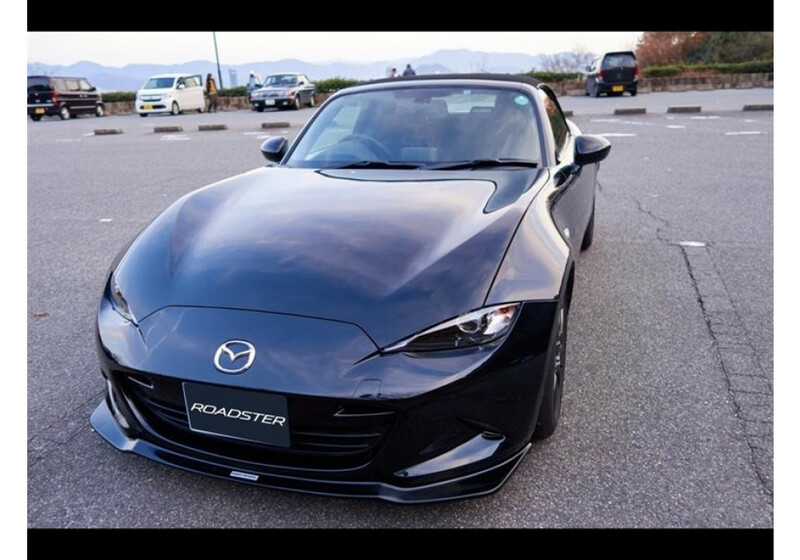 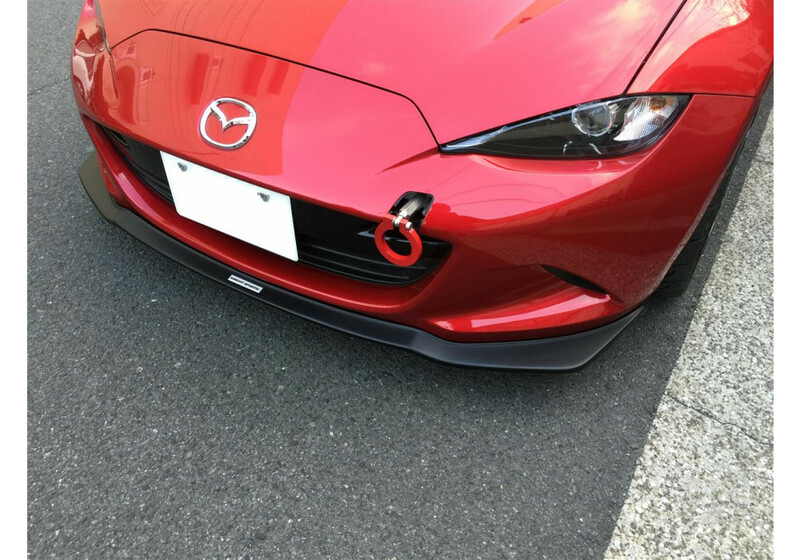 Aerodynamics package (front lip + front diffuser + rear diffuser) from legendary tuner Knight Sports for the ND (2016+) MX-5 Miata. 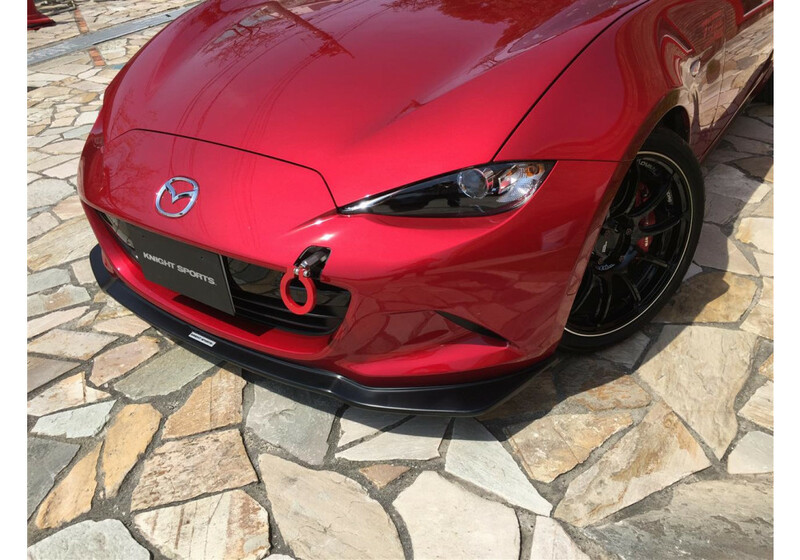 This is a front and rear diffuser combo that improve the aerodynamics of the vehicle and also give it a very unique and aggressive look. 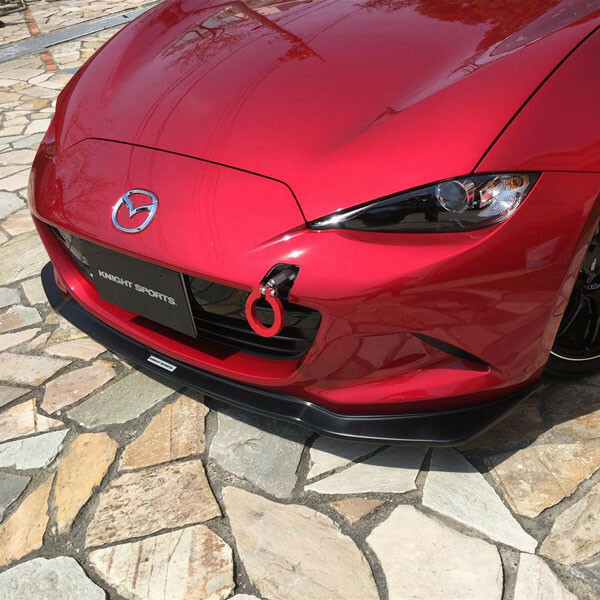 This really is a front and rear diffuser considering how far they go and the flat surface underneath. 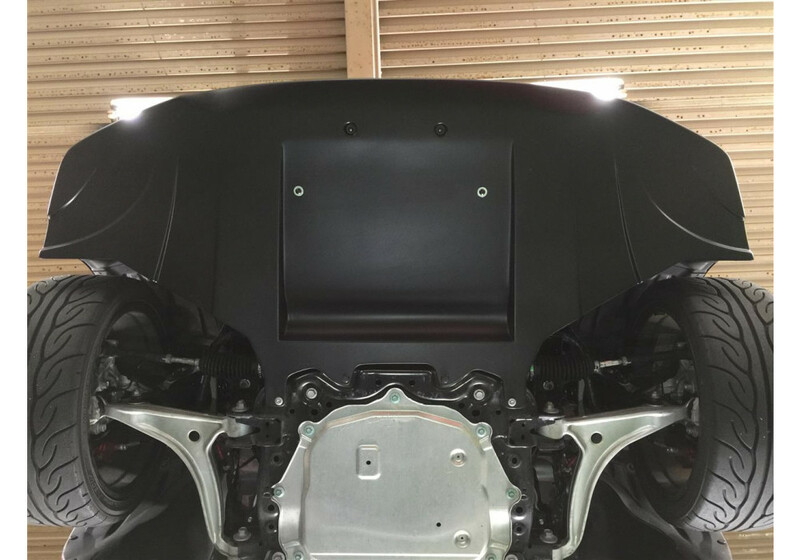 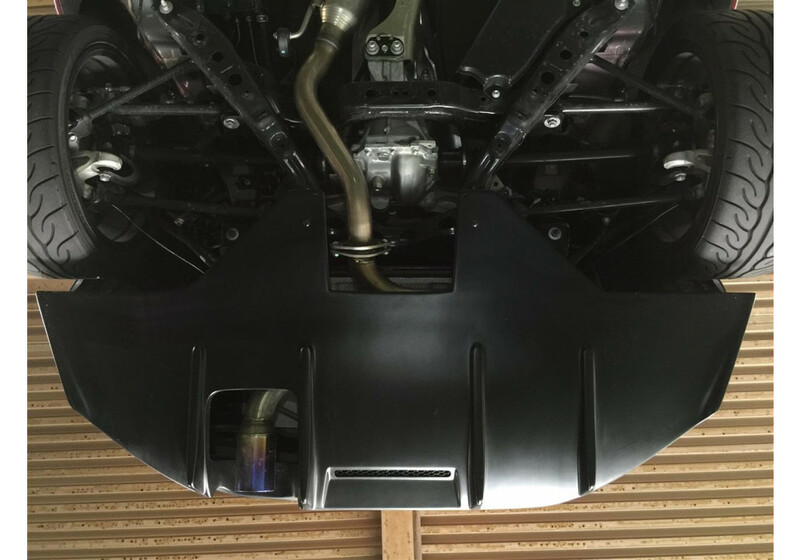 Knight Sports Front & Rear Diffusers should be ordered at REV9 Autosport https://rev9autosport.com/knight-sports-front-rear-diffusers.html as they provide the best service and speed we've seen so far! 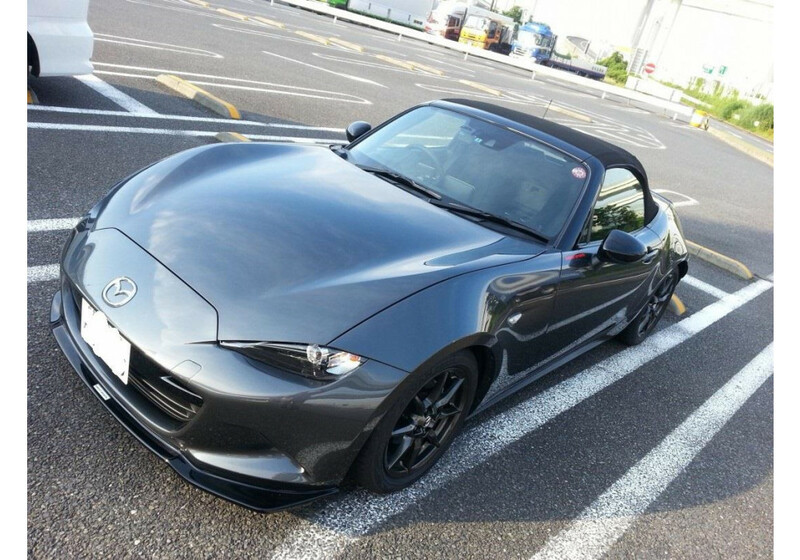 I'm using an HKS Legamax Mufffler. 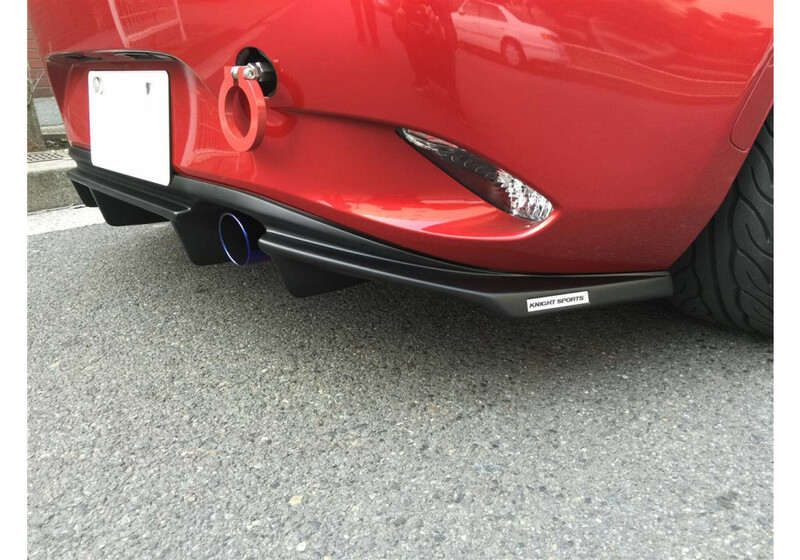 Will the rear diffuser fit with no problem? 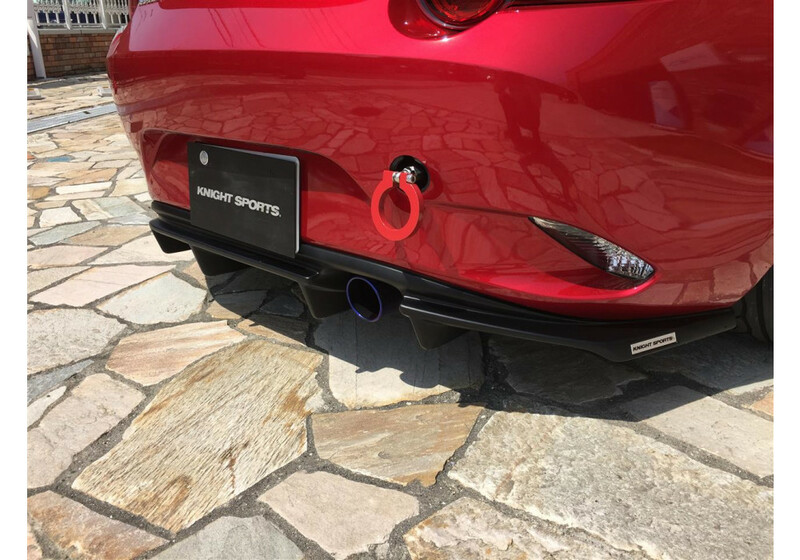 Knight Sports doesn’t know about the fitment with HKS mufflers, unfortunately. 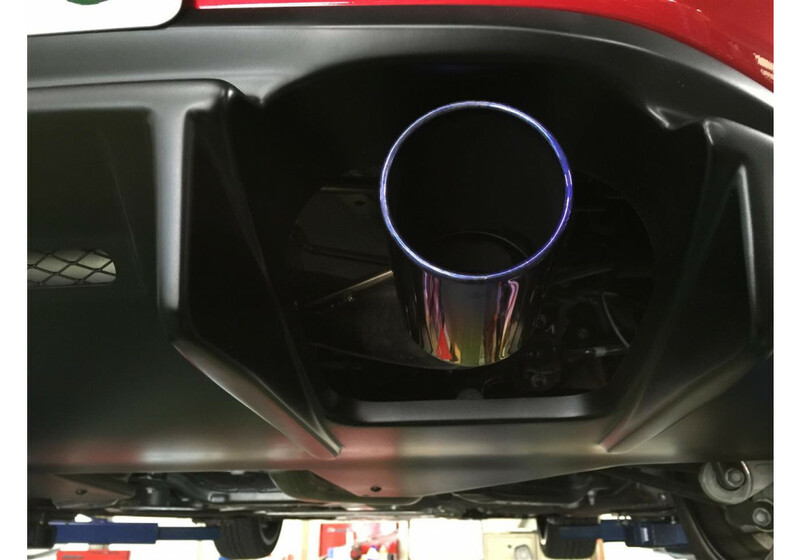 They only know there is no problem on the clearance with OEM muffler and their original muffler. 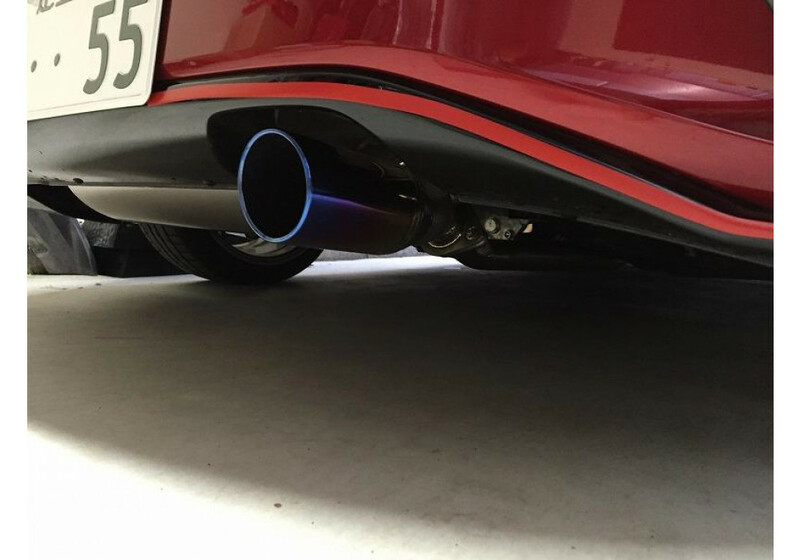 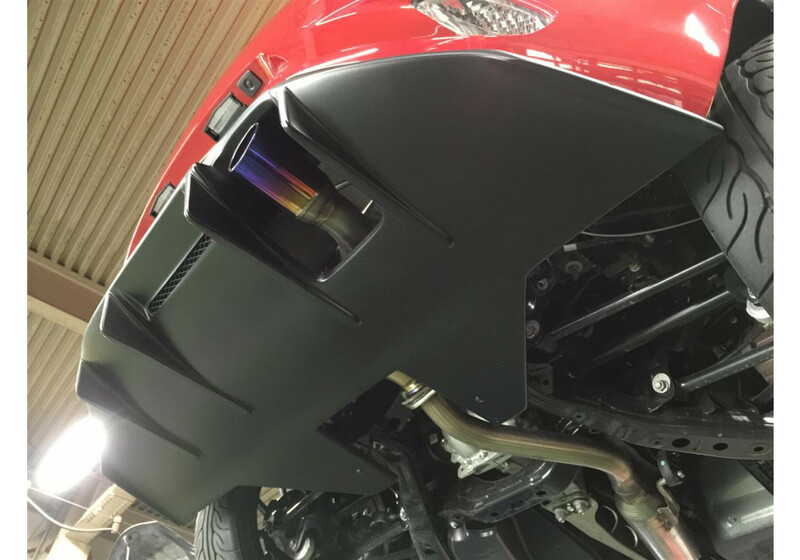 Some customers who purchased their rear diffuser used other muffler setups and they heard that sometimes they had to modify the diffuser to make it fit.